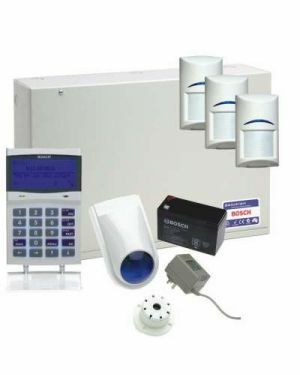 A complete range of Wired & Wireless Home Alarm Systems by leading manufacturers from around the world. Keep your home or workplace safe with the most suitable CCTV solution, available Wired or Wireless. The latest in intercom technology with Wired & Wireless solutions. Comprehensive range of accessories for all applications. 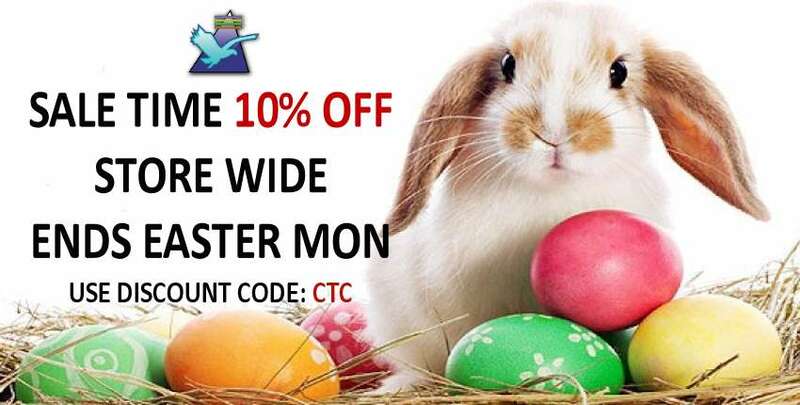 CTC Communications offers Home Alarm Systems, CCTV packages, Intercom systems and a great range of related products and accessories. 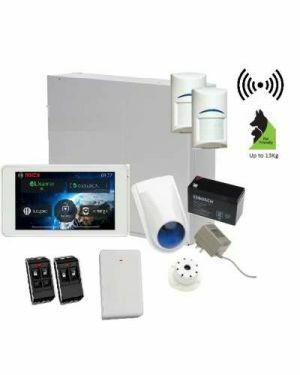 Our state-of-art wireless home security systems come with outdoor and indoor motion sensors,temperature sensors, glass break detectors and other advanced solutions to keep you, your family and business premises safe and secure. We offer the leading and most reliable brands in the industry to provide you complete value for money and peace of mind. Our expert staff is fully equipped to answer all your questions and find the most suitable security solution for you. Did you know that pet owners need a security system which is designed to be pet-friendly? Or, your choice of security system also depends on whether you live in a single storey or a double storey house?At CTC Communications, you will find a complete range of Bosch, Panasonic, HIKVision, Hills, RISCO, Samsung, Kocom security systems, kits and products. Our range of systems is simple and easy to set-up, providing direct control of security to the user without the need of any expensive or excessive third party monitoring. From an average house to a sprawling residence, our range of products covers all different requirements and applications.